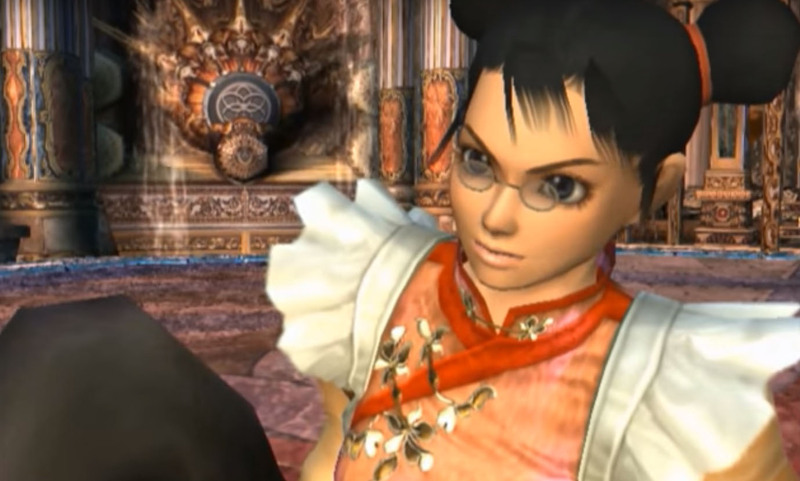 Hualin is a playable character from SoulCalibur III (2005) on the Playstation 3. 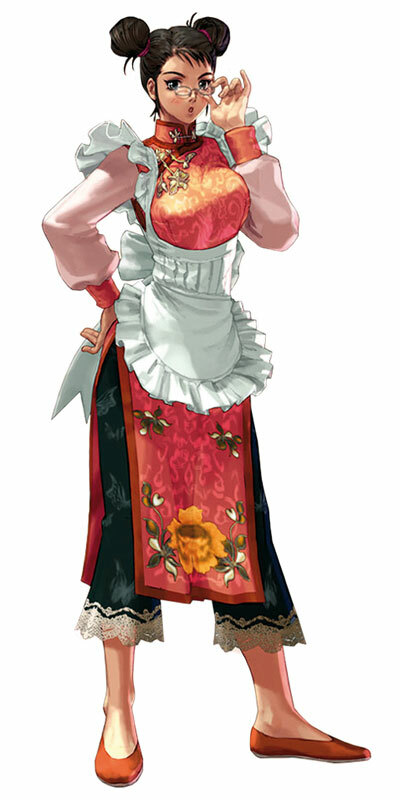 She is one of the three shopkeepers in the game and can also be unlocked as one of the bonus characters. She represents the “Staff” Create-a-Fighter discipline. Hualin did only return in SoulCalibur: Unbreakable Soul (2014) as an avatar.